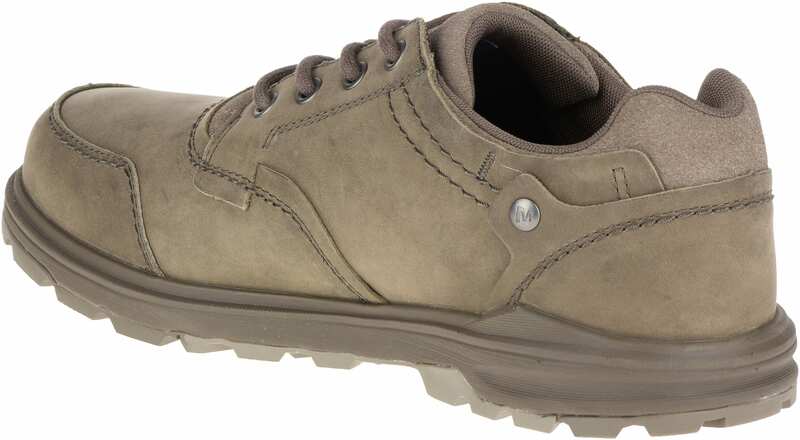 Stay connected to the trail in the Brevard rugged casual oxford - the comfort and protection you love in a streamlined design. 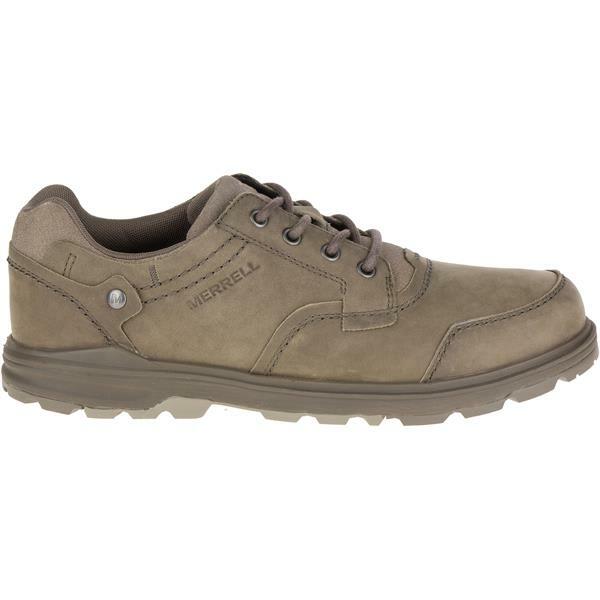 Fabulous fit, super light weight, very comfortable. 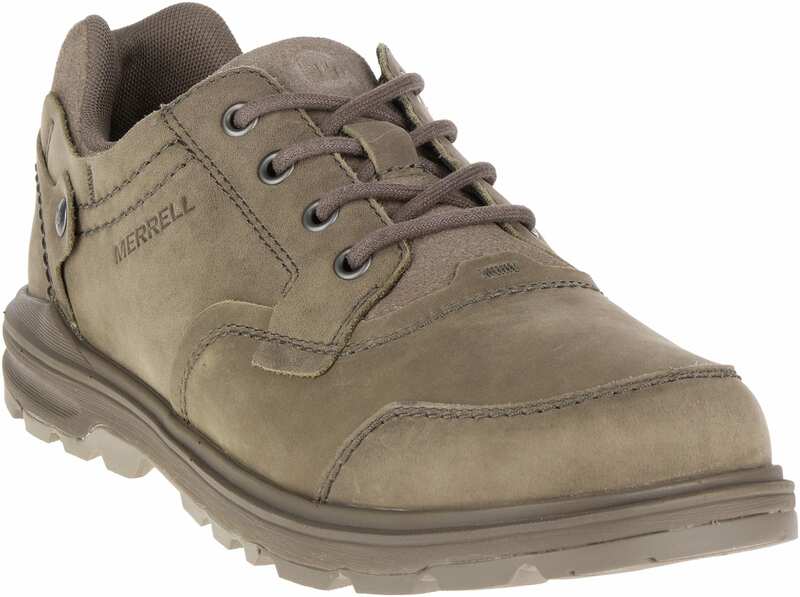 Too bad Merrill discontinued them. If I could find more pairs my size, I would stock up. I like the style and colour! Have had several other pairs, very nice shoes.